HP cartridges are designed with HP printers to offer outstanding photo and document quality. Print high quality black text, brilliant colour graphics, and get unique shades with cartridges built for reliability. 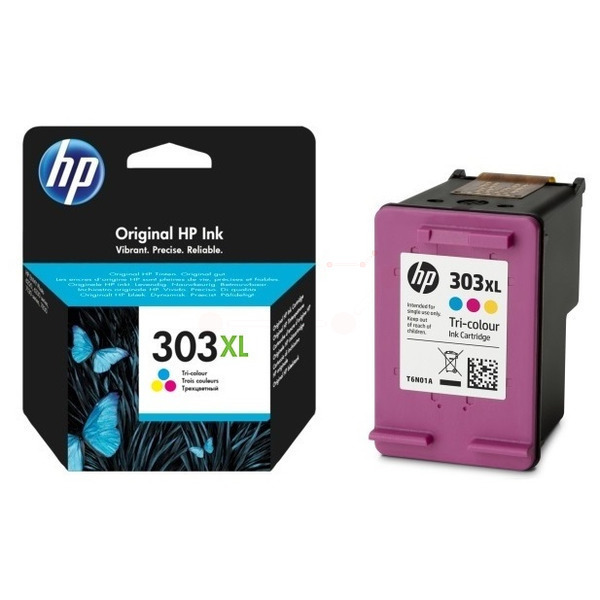 HP 303 ink cartridges are built with recycled material and can easily be recycled for free through HP Planet Partners.